The Midlands State University, Faculty of Law will be hosting a Clinical Legal Education Conference from the 4th to 5th August 2016 in Harare. The Clinics Conference is part of the Midlands State University, Faculty of Law’s Disability Rights Project which aims to advance access to justice for persons with disabilities and other marginalised and vulnerable groups. Sixty clinicians drawn from fifteen (15) law schools in Southern, East and West Africa will participate in the conference. These include the University of Botswana; Chancellor College, Malawi; Dodoma University, Tanzania; Eduardo Mondlane University, Mozambique; Makerere University, Uganda; University of Nairobi, Kenya; Centre for Human Rights, University of Pretoria, South Africa; University of Zambia; University of Ghana; Universite Gaston Berger, Senegal; University of Swaziland; Gaborone University College of Law, Botswana; University of Lesotho; University of Namibia and the Midlands State University. Leading experts in clinical legal education in Africa will facilitate the major conference themes. The main conference discussions will center on the taxonomy of clinics, community lawyering, human rights advocacy strategies, promotion of access to justice for the marginalised and vulnerable groups and the sustainability of legal aid clinics. 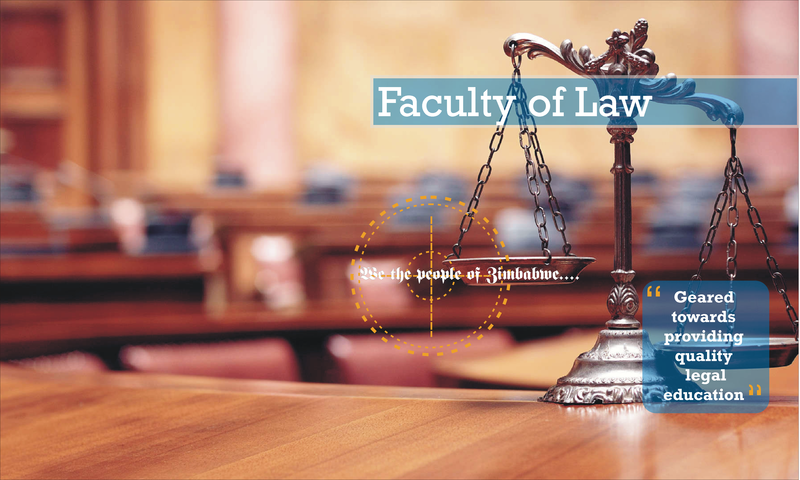 Clinical legal education is a progressive educational ideology and pedagogy that is implemented through university programmes. It is a process where law students work with real clients with real cases in order to promote access to justice for disadvantaged community members. In essence, clinical legal education provides hands-on-legal experience to law students. The paramount objective is therefore to ensure equal access to justice for all as enunciated in the Sustainable Development Goals. Given this context, the Midlands State University, Faculty of Law established a Legal Aid Clinic for the provision of free legal services to persons with disabilities and other indigent persons. The Clinic specialises in strategic litigation in human rights-related matters with a common objective of enhancing improved access to justice by marginalised and disadvantaged groups, especially persons with disabilities. Let us know, if you liked the post.